A group of international cancer organizations today launched a new initiative to encourage governments to increase taxes on tobacco. Tobacco causes 20 percent of all cancer deaths and more than 4,000 people die from tobacco-related cancer each day. 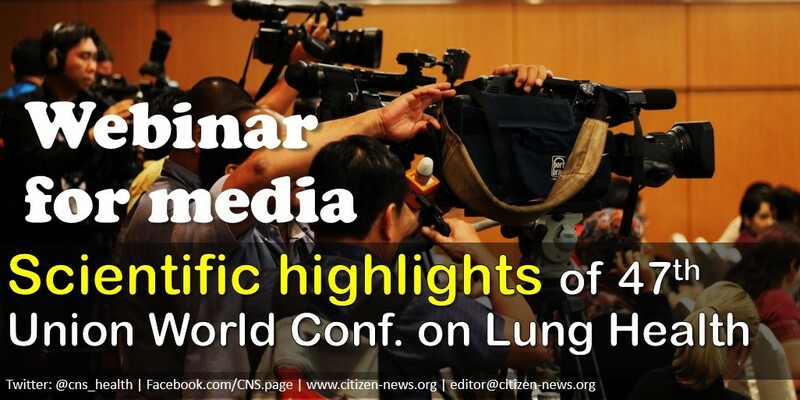 The first press meet at the 47th Union World Conference on Lung Health, being currently held in Liverpool, saw the Ministers of Health from Philippines, Sri Lanka and Zimbabwe reflect on the successes and challenges of responding to the global epidemic of TB, tobacco related diseases and Non-Communicable Diseases (NCDs). 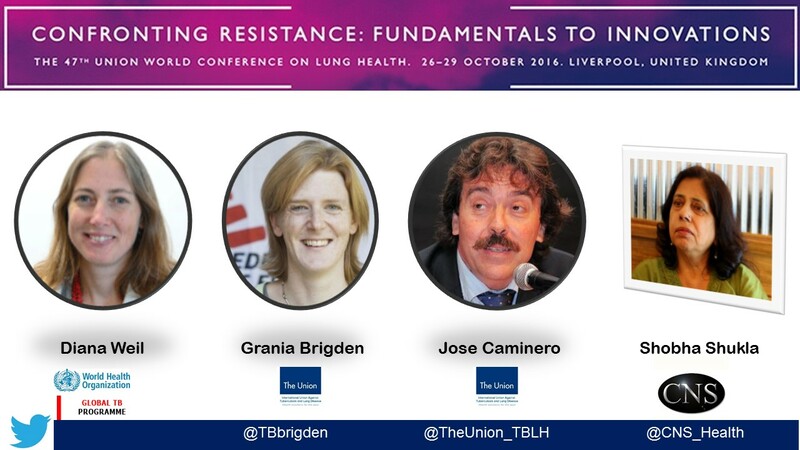 Final results of a potentially game-changing study on a nine-months treatment regimen for multi-drug resistant TB (MDR-TB) were announced at the 47th Union World Conference on Lung Health in Liverpool, UK. 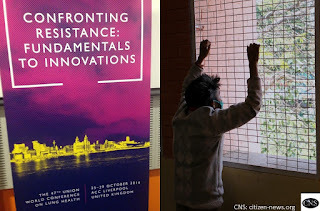 This study carried out in nine Francophone countries has shown a treatment success rate of 82% with limited adverse side effects - a significant stride towards stopping TB. 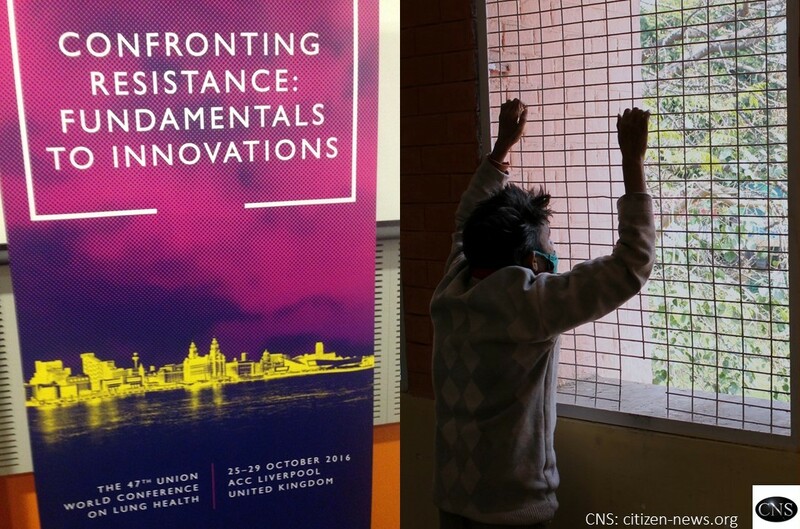 Community focus was the overriding theme at the Annual TB Alliance Stakeholders Association Meeting held in Liverpool, just ahead of the 47th Union World Conference on Lung Health. Community representatives, Maurine Murenga and Sarah Mulera, shared their experiences from the ground, regarding the powerful, yet under utilised, role which affected and key populations can play to turn the tide against TB. Representatives of close to 179 countries will meet next month for the seventh session of the Conference of the Parties of the global tobacco treaty to take some of the most powerful steps in tobacco control since the World Health Organization treaty’s adoption. 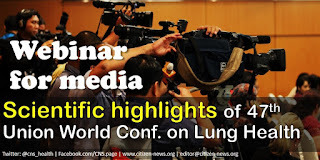 At the Conference, to be held at Greater Noida near India’s National Capital New Delhi from November 7 to 12, countries will advance a provision to hold the tobacco industry civilly and criminally liable for its abuses. “Time is of essence in my job and I am conscious of it,” said Jason, who strives to see TB infection rates go down. Jaison Tarovedzera is a dedicated member of the Riders for Health team in Harare under the International Union Against Tuberculosis and Lung Disease (The Union) Zimbabwe. In an exclusive interview, Jaison told me that he rides to save lives and will ride until he is satisfied that the rate of new TB infections is minimal. I told Jaison that the initiative is to End TB by 2030, to which he replied, “Ending TB once for all would be ideal. However, for now I am focusing on lowering the rates of TB infection in the communities. 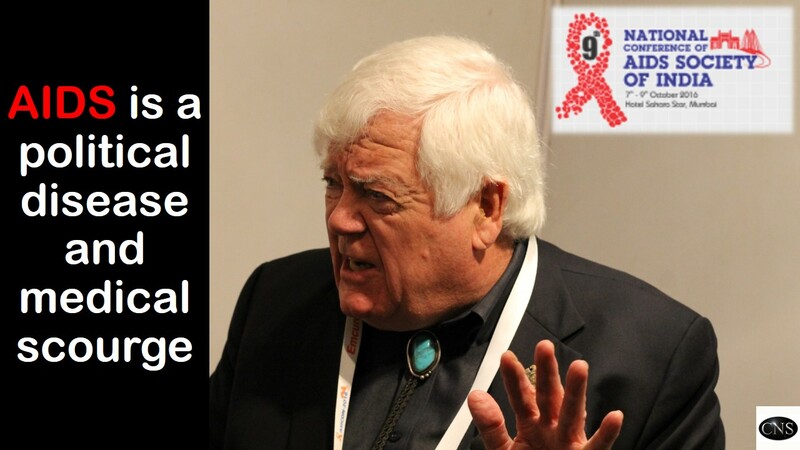 No one must die of TB and that is why I ride with dedication”. 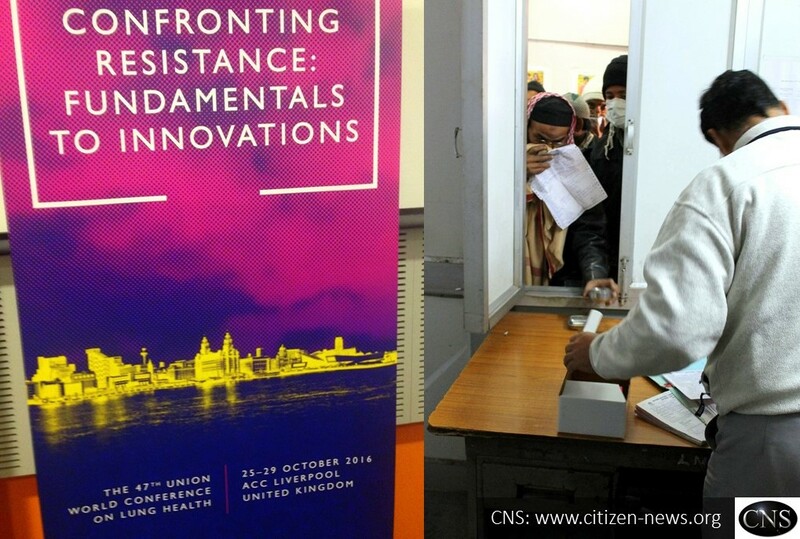 A latest global report on TB has said that TB cases in India are under-reported with 6.1 million new TB cases notified to the national authorities and reported to the World Health Organisation (WHO) in 2015. Notified TB cases increased from 2013 to 2015, mostly due to a 34% increase in notifications. India made TB a notified disease in 2012. TB remains one of the top 10 causes of deaths worldwide in 2015. The WHO Global TB Report 2016 has revised the number of incident (new) cases of TB in India to 2.8 million cases in 2015 and 2.9 million cases in 2014 as against the earlier estimated figures of 2.2 million cases in 2014. 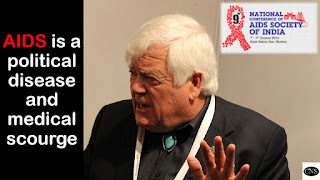 Tobacco industry all over the world, is bringing death through its interference in health policies. Panelists at a webinar, recently organised by Citizen News Service on tobacco industry interference in WHO framework convention on tobacco control (FCTC), said that tobacco industries have hijacked political and legislative processes, exaggerated the economic importance of tobacco industry, and manipulated public opinion to gain an appearance of respectability. 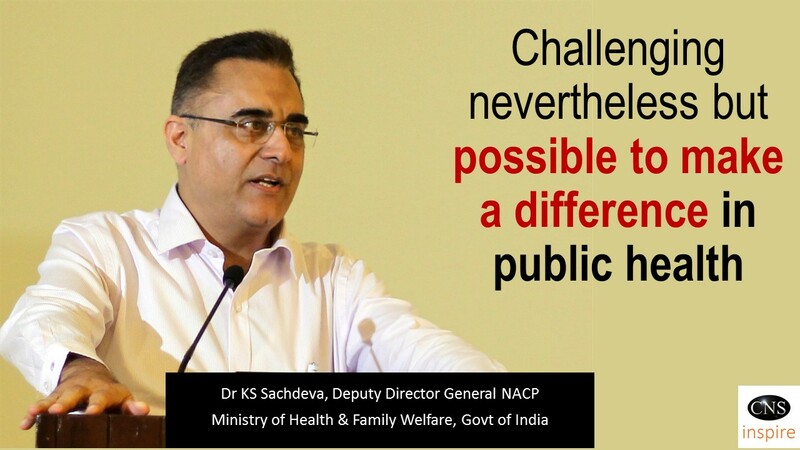 To say that more poor people succumb to non communicable diseases (NCDs), as compared to the rich, is not an understatement. One would wonder, why the co-relation—the diseases are non communicable and so how do they end up killing more poor people. Poverty stricken communities have little or limited health facilities hence access to quality healthcare to these people living is always a constraint and at times not available. 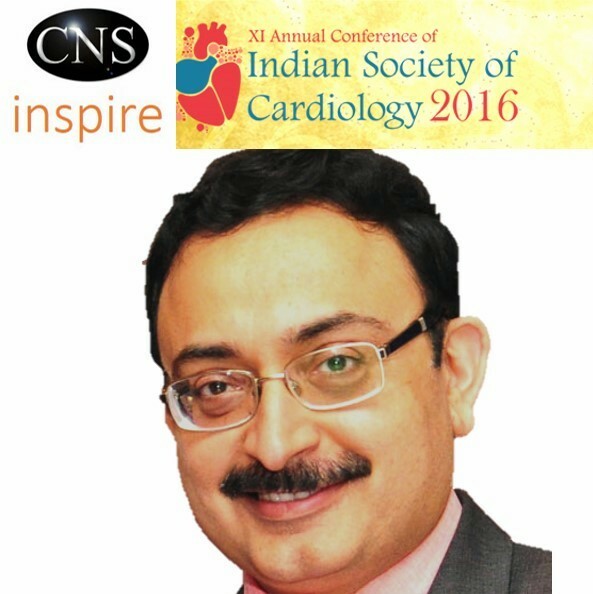 Cardio vascular diseases (CVDs) are one of the major chronic ailments that have strongly impacted today’s generation, along with other non communicable diseases (NCDs) like cancer, hypertension and diabetes. Notably, in over 80% of the cases, the diseases are lifestyle related. Small changes in lifestyle practices and choices could effectively minimize risk factors. A chance meeting with Rosalina Diengdoh (name changed), a 50 year old woman from the north eastern state of Meghalaya in India, who is in Delhi for the treatment of her son, reaffirmed my doubts regarding the impact of pictorial warnings on packed tobacco products to dissuade people from using the same. It was in April 2016, after a two year battle, that the Indian government finally acceded to quadruple in size the graphic health warnings on tobacco packaging. Help Age International Asia Pacific Regional Office, United Nations Population Fund (UNFPA), Government of Vietnam, Asian Forum of Parliamentarians for Population and Development (AFPPD) and World Health Organization (WHO) along with a number of other organizations and network partners organized a regional conference on ageing and associated aspects. WHO's latest Global Tuberculosis Report reveals some shocking statistics: Tuberculosis (TB) deaths jumped to 1.8 million in 2015 from 1.5 million in 2014, with 41% of people estimated to have fallen sick with the disease being left undiagnosed and untreated. The treatment gap for people with drug-resistant TB remains morbidly high – in 2015, just 20% of people sick with drug-resistant forms of TB received the treatment they needed. 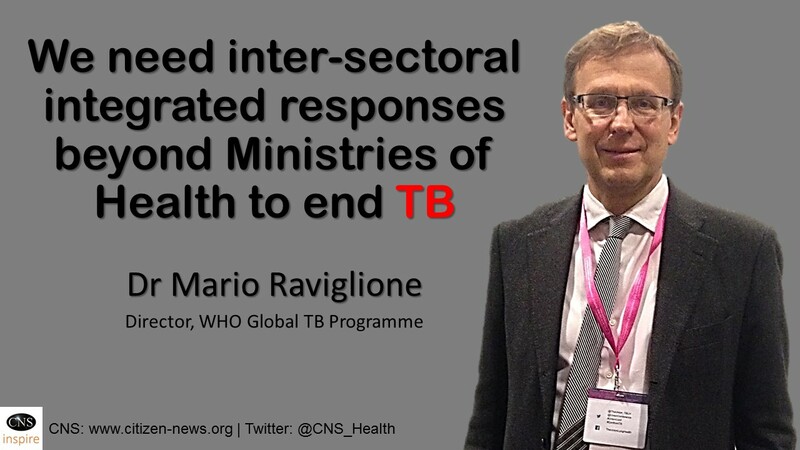 The WHO Global TB Report is a wake-up call to break the status quo in how TB, and its drug-resistant forms, are being diagnosed and treated. Your voices: What do access, accountability and rights mean to you? 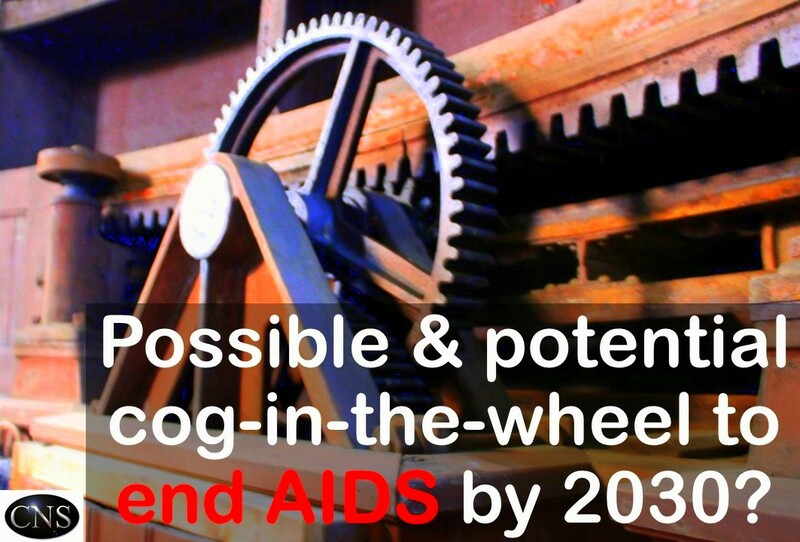 HIV-related point-of-care testing can potentially play a major role in accelerating the pace of progress towards achieving the '90-90-90' targets of the UNAIDS (joint United Nations programme on HIV/AIDS). Increasing access to quality and accurate diagnostics which function in low-resource settings is undoubtedly a critically important step in HIV care. The joint United Nations programme on HIV/AIDS (UNAIDS) is mobilizing governments and other partners to achieve new set of targets, referred to as, '90-90-90 by 2020', but with current set of tools, approaches, funding commitments, and challenge that HIV poses to the world, the goal seems certainly a bold and ambitious one. 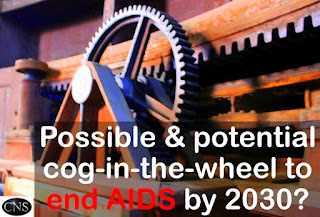 '90-90-90 by 2020' targets include increasing to 90% the proportion of people living with HIV who know their diagnosis, increasing to 90% the proportion of people living with HIV (PLHIV) receiving antiretroviral treatment (ART) and increasing to 90% the proportion of people on HIV treatment who have an undetectable viral load. One-third of India’s population has been found to be hypertensive with 60% of these people unaware of their status, either due to lack of awareness or poor access to good screening tests, a latest survey has found. 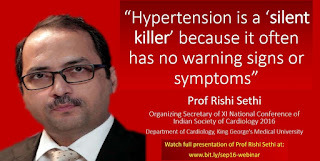 The initial findings of the Great Indian BP (Blood Pressure) Survey, conducted by the Cardiological Society of India in 24 states on September 21, 2015, found 33% of respondents to be hypertensive. This alarmingly high figure reinforces the need for aggressive cardio-preventive measures. 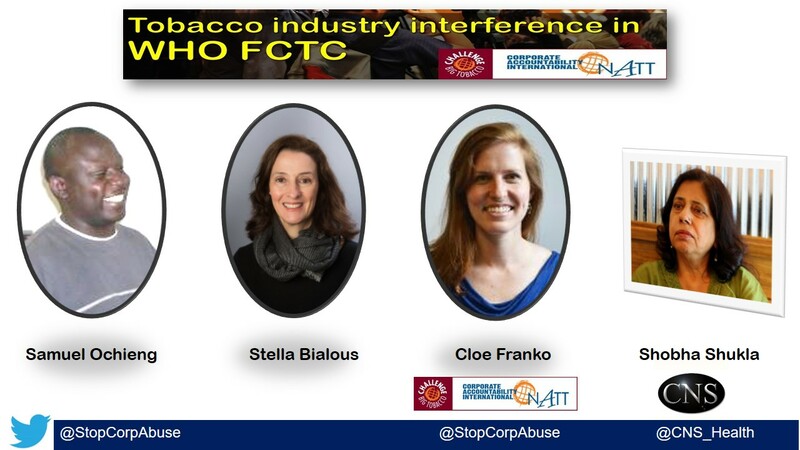 This is the audio recording of an exclusive webinar on 4th October 2016 on a critically important issue of: tobacco industry interference in the global tobacco treaty (formally called WHO Framework Convention on Tobacco Control or FCTC). Click here to listen to this audio podcast. Thanks. Take care of your heart instead of burning it out… This was the message delivered by a panel of experts during a webinar organised by CNS and the International Union Against Tuberculosis and Lung Disease (The Union), in lead up to World Heart Day. 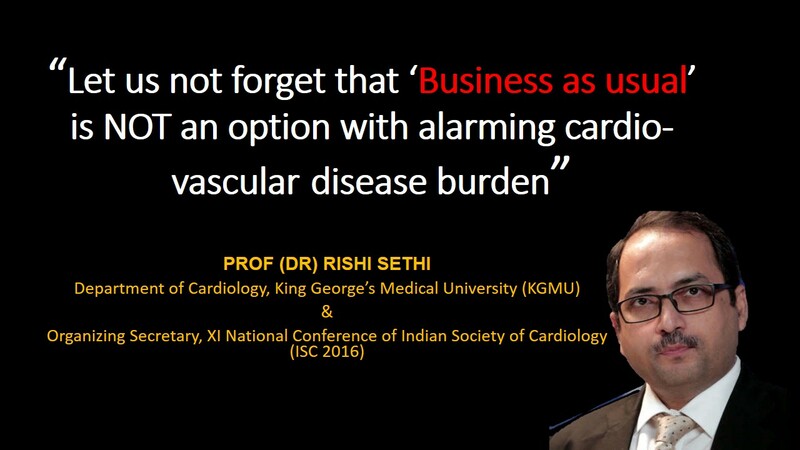 Cardiovascular diseases (CVDs) are the number one cause of death globally. In 2012, 31% of all global deaths were attributed to CVDs – this equates to roughly 17.5 million deaths.